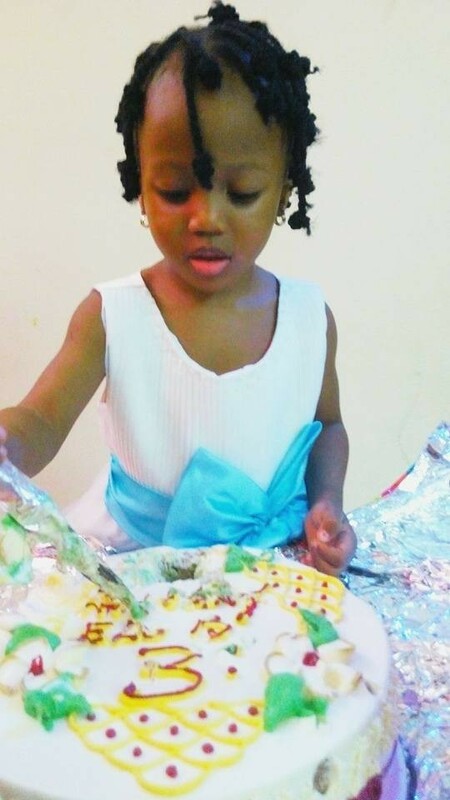 The police in Lagos state is currently investigating the circumstances that led to the disappearance of a 4-year-old girl identified as Elo Ogidi, during a church service at the headquarters of the Christ Embassy in Oregun, Lagos last Sunday. Elo, her parents, two other siblings and their househlep had gone to church on Sunday for thanksgiving. While the parents went to attend the service in the adult church, Elo was left in the care of the househelp at the children's church section. Cosmos said the case has already been reported at the Alausa Police Station but was transferred to the Anti-Kidnapping Unit of the State Criminal Investigation and Intelligence Department, Yaba.